The Cole Philhower Scholarship and Needs Foundation was founded in July 2014. 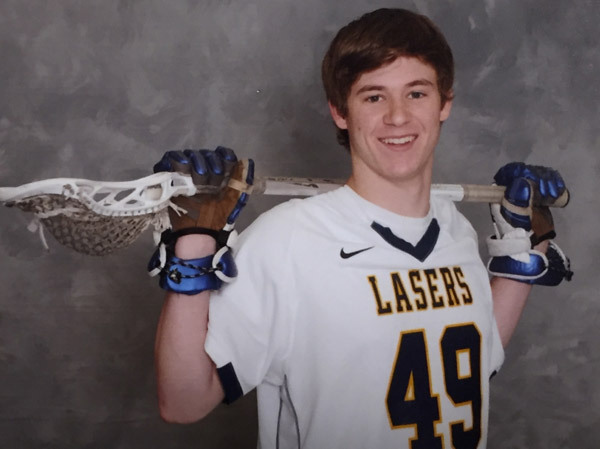 The Foundations sole purpose is to provide financial support in the way of college scholarships for Kettle Moraine High school Senior Lacrosse players. 100% of the proceeds go directly to Kettle Moraine Families and support of the program and kids. In the first two years Cole's Foundation has awarded 10 scholarships to college bound Srs. Cole was an unspoken leader and an example to his friends, coaches and teammates. He set the standard for being a friend, lifting others up, sharing and giving back. The Cole Philhower Foundation is a permanently endowed forever fund, meaning his memory and legacy will continue to live on and make a difference in the lives of future Student Athletes!